It’s a geometric holiday! A fun and modern holiday card sending 3x as much joy with 3 photos. 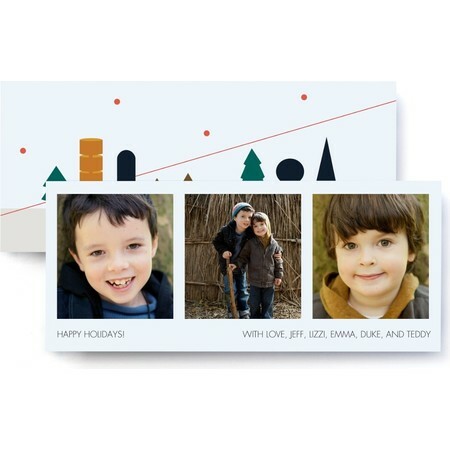 An Elizabeth Edwards custom designed holiday card. 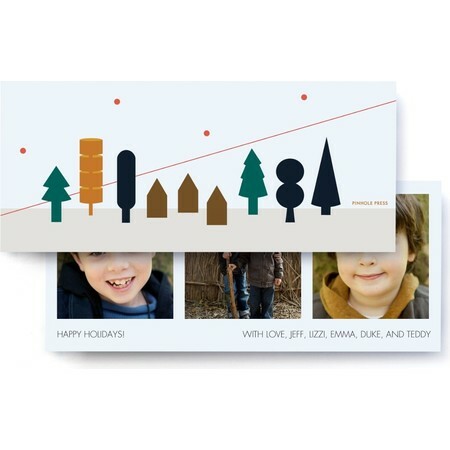 The holiday card displays 3 photos.